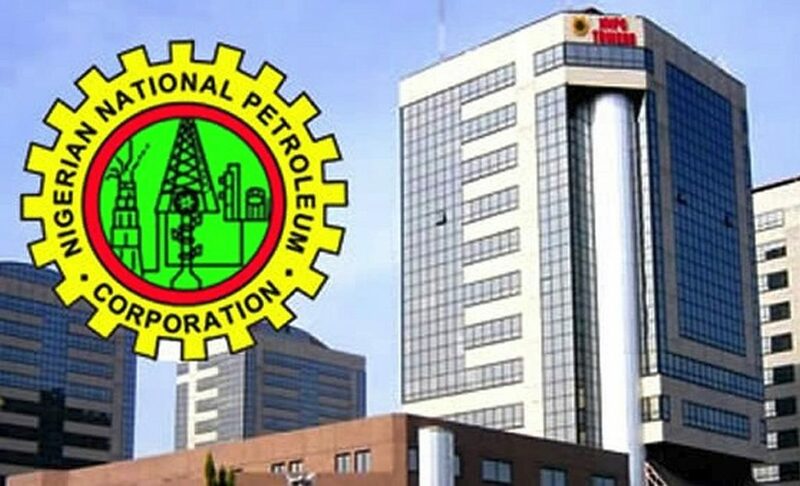 The Phase One of the ongoing recruitment exercise by the Nigerian National Petroleum Corporation (NNPC) which kicked off via nationwide advertisements in the national dailies and online media on Wednesday, 13 March, 2019 ended midnight Tuesday with the closure of the corporation’s application portal. 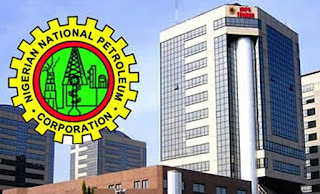 A statement on Wednesday in Abuja by the corporation’s Group General Manager, Group Public Affairs Division, Ndu Ughamadu, said the Second Phase of the exercise which involves shortlisting of qualified candidates had started. He explained that the qualified ones among them would be invited to participate in a computer-based aptitude test. Mr. Ughamadu said that tests would be administered in about 50 centres across the country, saying those who emerge successful in the tests would subsequently be invited for oral interviews for final selection.